Chandlers Used Fendt Tractors online retail website sitemap. From here you can easily navigate to any of the pages on the website, to find pages on our large stock of quality used Fendt Tractors, pages about Chandlers Used Fendt Tractors, how to contact us and make a purchase, and brochures and information on the ranges of current and non-current Fendt tractors, so you can check out the manufacturers specification for the right model before you buy a good used Fendt tractor. 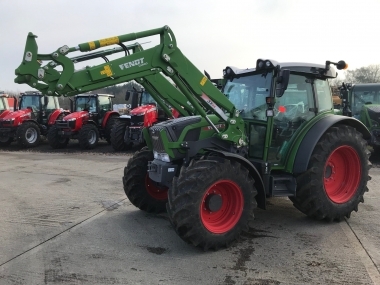 You can search the stock of used Fendt tractors from every page on the website, by simply entering your search terms into the box above. If you want to see only tractors with front linkages for example, you can type in 'front linkage' into the search box, and click the search button. Try searching by model, eg. 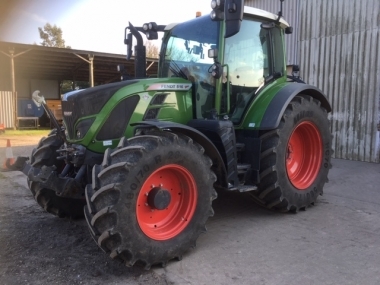 'Fendt 820,' or by the tractor specification you require eg. 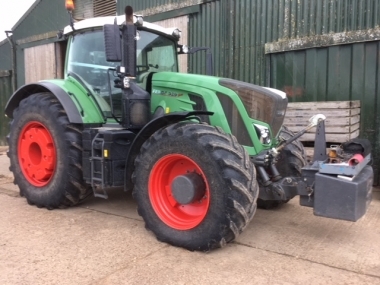 'air brakes' to see only our stock Fendt tractors with these features. 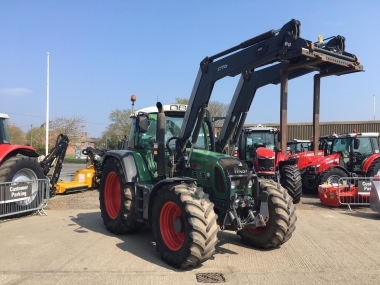 If you don't find what you are looking for, you can browse the tractor stock list in full, it is sorted by tractor model from high horse power to low horse power by default, but you can sort the tractor stock list by : Date Added, Price, Model, Years or Hours by clicking on the drop down lists and pressing 'go'. Or if you prefer simply call or email one of our friendly sales team for helpful advice, on the right model of tractor for your needs.